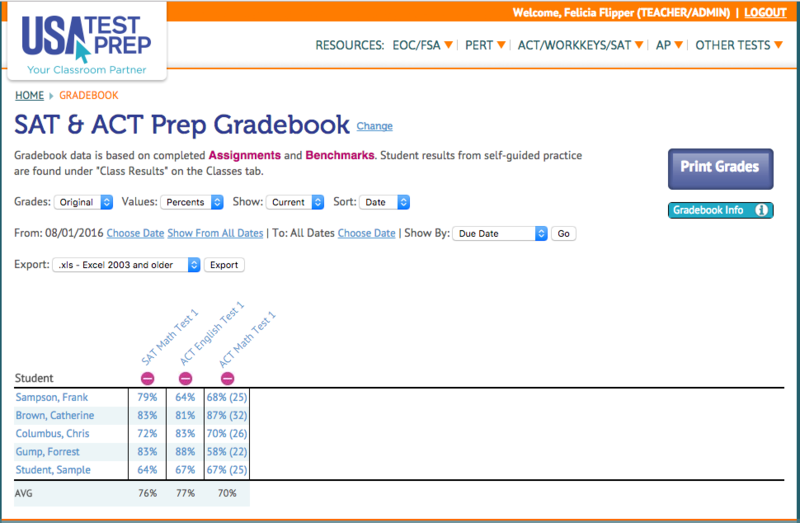 USATestprep as the title of this web-based app explains itself very well. It helps prepare children for tests. Love or loathe the use of testing to assess children and the standard of their education, it is a fact of life and it would be to do a disservice to children not to prepare them. Students also benefit. They can take responsibility for their own practice and learning within the guiding structure provided by USATestprep and their teacher's use of it. They won't just be tested but corrected too. Quizzes provide useful feedback to incorrect answers and videos lead children through the appropriate methods. Very much a plus point for this service's explanations is that they acknowledge that methods other than the one demonstrated exist. If a child's teacher has demonstrated a different method to the one shown, children will understand that they didn't take the wrong approach, just a different one. 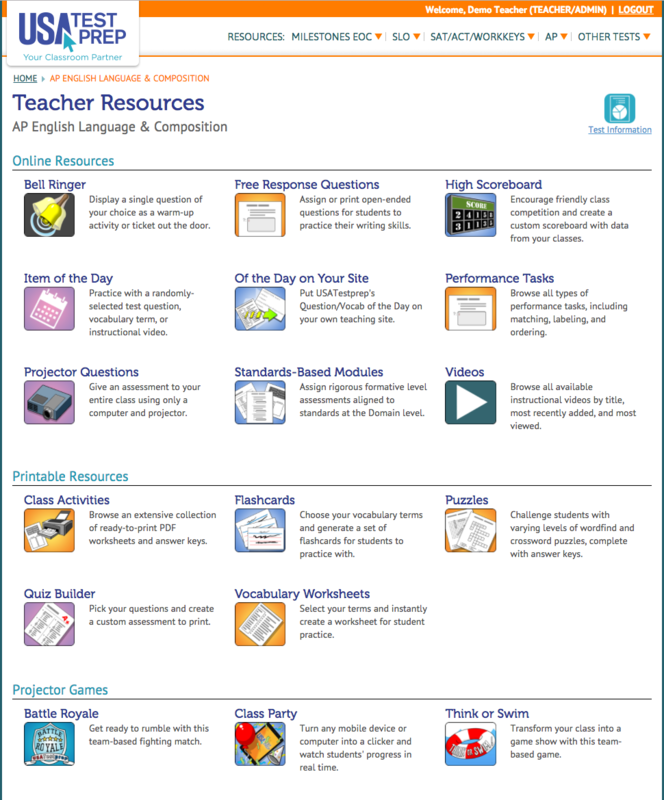 There's a good variety of resources and tools that teachers and students can use. Printable worksheets, quizzes, flashcards and puzzles can be generated within chosen parameters. The outputted file is in pdf format and clearly laid out. This could be a real timesaver for teachers and allow differentiation to be more easily achieved in each lesson. Other tools let teachers set up classroom activities. Lesson changeover can be a busy time for teachers but the 'Bell Ringer' activity quickly puts up a question for children to see as they enter the room. Alternatively, a timed quiz can automatically progress through questions as the class jots down their answers. An accompanying answer key makes marking easy. The videos are clear and effective in their explanation. There's something of an unrehearsed feel to many as 'ums' and 'erms' punctuate the sentences. This either gives them a more relaxed feel or a less polished one, depending on your point of view. The accompanying board work is handwritten on a whiteboard or screen. The sound quality can vary a little. It is never less than clear but the echoey nature of some betray their less than ideal setting. As mentioned at the start of the review this service's title is apt but only the test prep parts have been discussed so far. The USA element also has a big part to play. It accommodates the various curriculum models of this country very well. For those looking at it from a different country, it is not so familiar. Knowledge is the same across the world, of course, but the order in which it is built, emphases, and some key terms are not. The scoring metric for this review has delivered four stars, but if your child is following one of the directly covered curricula you could comfortably add on another. This is a feature and content packed service that appears to be constantly evolving. While it may not match your own curriculum, it is still worth looking into for its useful tuition and assessment tools. 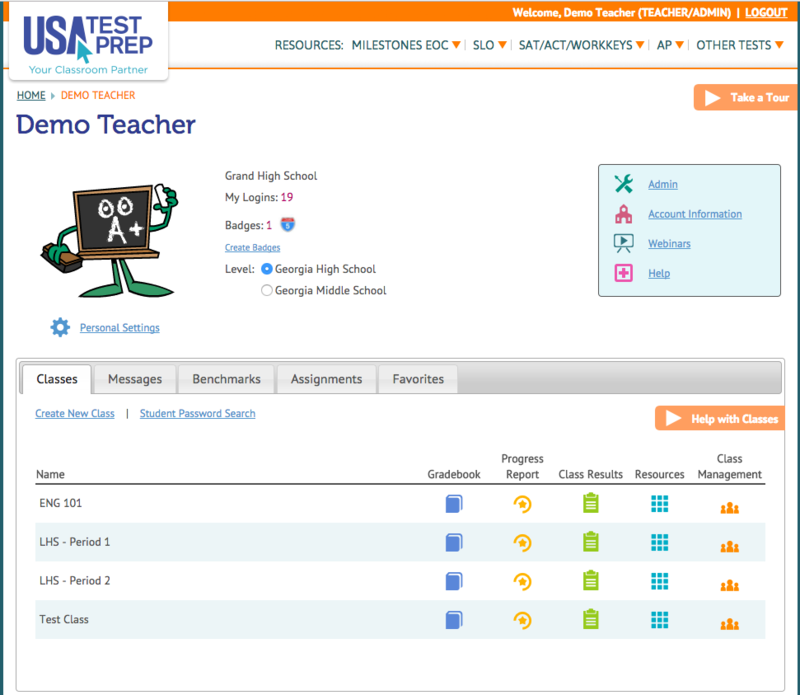 USATestprep, Inc. (http://www.usatestprep.com/trial) is recognized as a leader in curriculum resources and test prep for high schools, middle schools, and elementary schools. 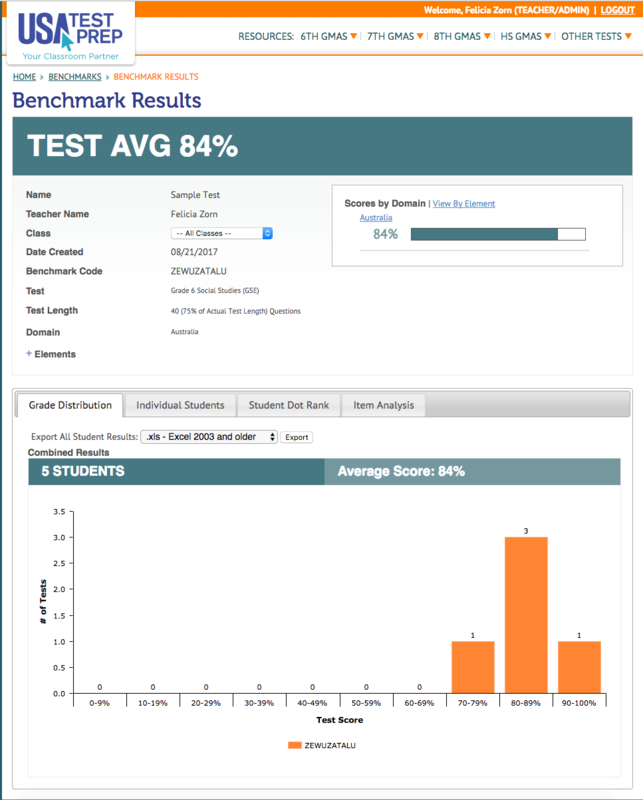 We have been helping students with high-stakes tests since 1998, and we offer a multitude of review products for subject area end-of-grade, end-of-course, graduation level, career readiness, and college entrance assessments. Our programs are tailored to both individual state and/or Common Core standards.